Sarmak died of heart failure 11/09/05. Because of this, the band disbanded. 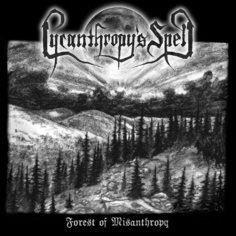 Lycanthropy's Spell was a black metal band from Oostmalle, Belgium. 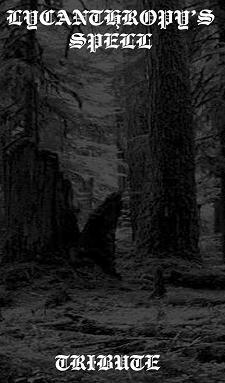 The band's name is taken from the Moonblood song "Embraced by lycanthropy's spell". The band started in 2002 and during that time released three full-lengths, some EP's and a compilation-album.